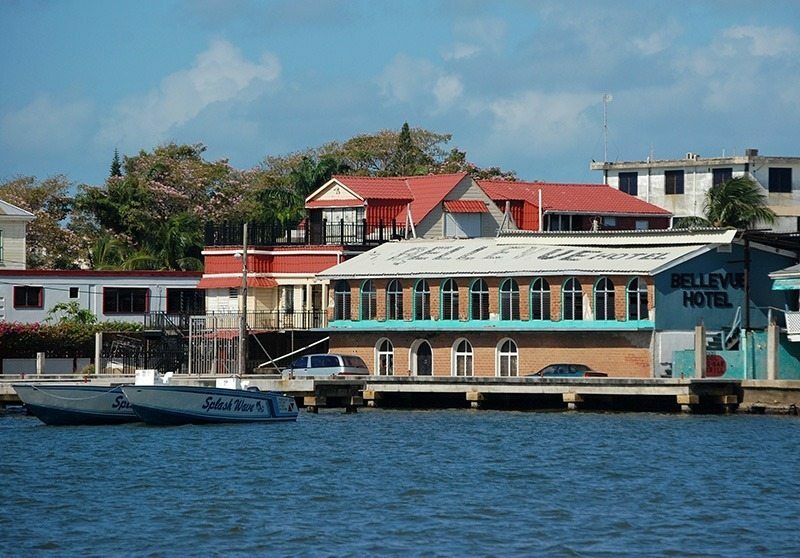 Belize City is the largest city in Belize and also the country’s main port and its financial and industrial hub. It is located at the mouth of the Haulover Creek, which is a tributary of the Belize River. It was the capital city of British Honduras (as Belize was then named) until the government was moved to the new capital of Belmopan in 1970. 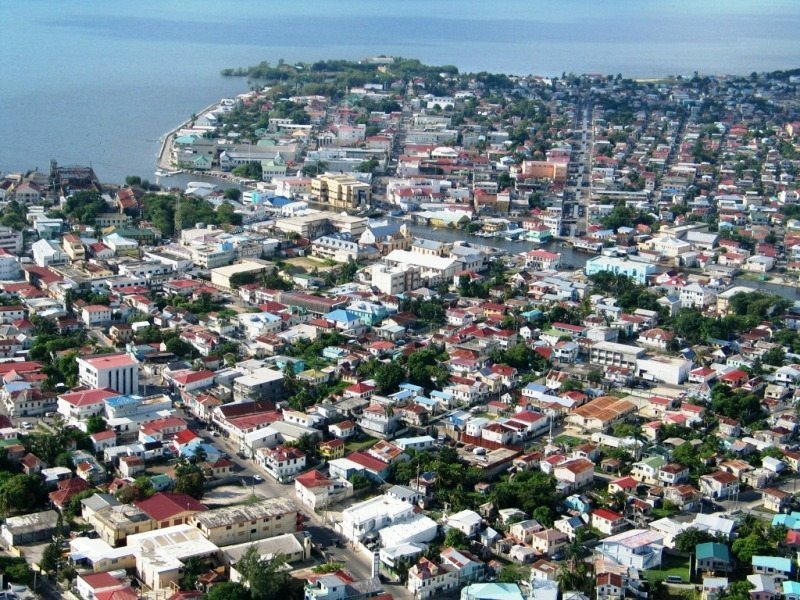 Belize City has an area of 35.667 km2 and a population 57,169 (2010 census). 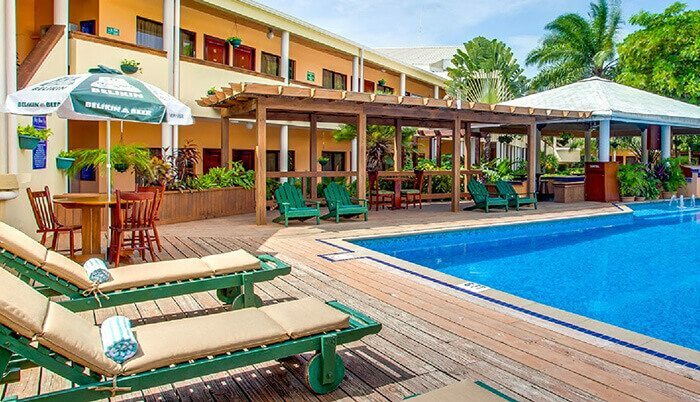 San Pedro Belize Express – very reliable and recommended water taxi service between Belize City, San Pedro (Ambergris Caye) and Caye Caulker with 9 daily trips between the islands. Service from/to Chetumal, Mexico is also available.